Energetic healing is any way of bringing a person back into a state of alignment, health and wholeness, be it emotionally, physically or spiritually through any kind of modality that addresses the Energy Body. Energy healing is a way of awakening the receiver’s innate capacity for healing and realignment from within. It is widely accepted that everything is energy and that when operating optimally, the human energy field vibrates, or resonates, at a certain healthy frequency. When something interferes within that energy field, this vibration can decrease, leaving the energy field open to dis-ease and disharmony. In a healthy being, energy easefully moves or flows through the channels and systems of the body. Just like your physical body, if a channel gets clogged or blocked, energy builds up, get compacted and creates all sorts of issues. A healthy state of energy is one of motion. Like water, when it doesn’t move, it stagnates and loses its ability to support a balanced healthy function. Energetic healing reignites the movement of energy and the body’s natural ability to create healing and realignment. When stuck energies begin to move once again, much like a clogged drainpipe, the initial movement of energy will also move out any of the residue build up that accumulated during stagnation. 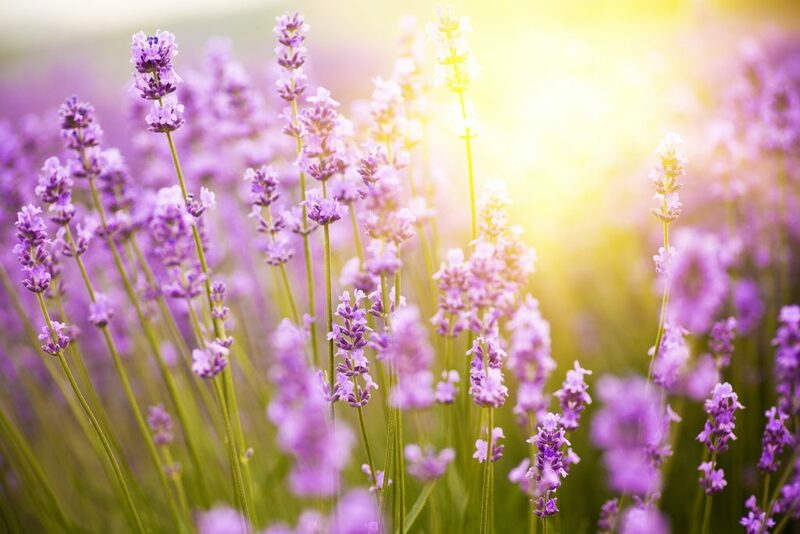 Energy therapy is the subtle method by which a certified practitioner becomes a conduit of high frequency healing energy, focused on the client, to facilitate a calming, relaxing environment in which stress, anxiety, and cellular memory can be cleared through the human energy field. This promotes deep and focused healing, as well as personal empowerment, self-healing and spiritual growth. 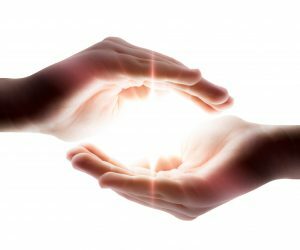 There are three immediate effects or experiences that most people experience as a result of energy healing. They are: some form of relaxation, relief or lightness, clearing or releasing experiences and insight or spiritual opening and awakening. The Rising Star represents the energy and nourishment of the sun. It raises the vibration of the human energy field by transferring energy into the part of your being that needs it most. It works on all five elements; fire, water, air, earth and ether, raising the vibration of the energy fields so that your entire being can start to balance and heal. The Prema Birthing offers a gentle and powerful way for you to let go of what you no longer want in your life, including the limiting beliefs that keep you stuck in unloving patterns. This system literally transforms the receptors in your body which in turn change the cells of biology so you can manifest the highest intention for health and happiness in your life.